Beer & grease don't mix. Tough environments require tough products. 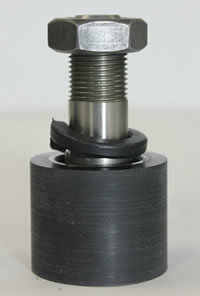 Load Runners is the industry leader in idler roller and cam follower innovation. Since the 1960s, we have been helping customers drive greater productivity and profitability by keeping their productions rolling. 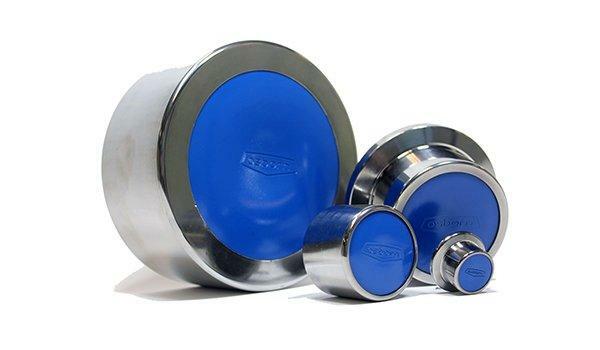 Our robust assemblies of outer treads and precision bearings are used in dozens of industries and hundreds of applications. 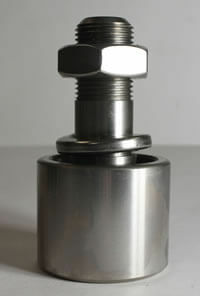 Manufactured in Richmond, Indiana, our products are designed to handle heavy loads in tough environments. We are proud to offer heat-treated specialty steel, precision bearings, a maintenance-free lubrication and seal system, and a global network of sales support and application engineering expertise. Blue End Caps: New Color. Same Product. Our rollers have always been strong, dependable, and trustworthy — all qualities that we take pride in providing for our customers. 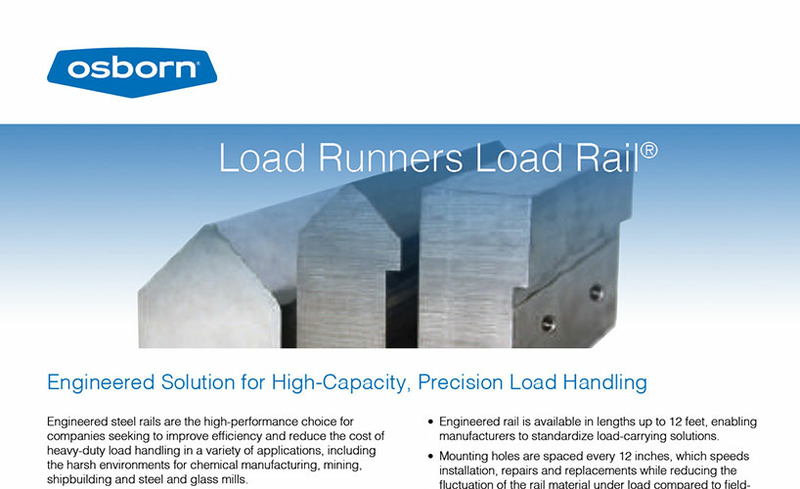 Engineered steel rails are the high-performance choice for companies seeking to improve efficiency and reduce the cost of heavy-duty load handling in a variety of applications, including the harsh environments for chemical manufacturing, mining, shipbuilding and steel and glass mills. Each style of Osborn Load Runners was originally developed as a "special" to satisfy the requirements of extraordinary loads and severe environments. 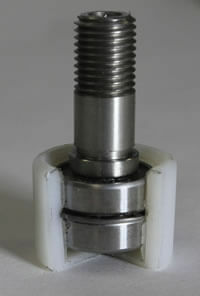 And each has been proven in thousands of hours of customer applications. NYLON TREAD Cost-effective performance in applications requiring a non-metallic outer face. URETHANE TREAD Proven in special applications calling for a wear-resistant, non-metallic rolling surface. 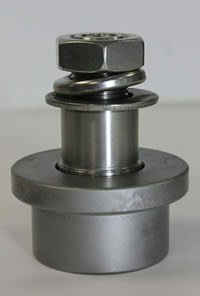 STAINLESS STEEL Use where corrosive or other conditions make standard steel rollers unsuitable. HIGH-TEMPERATURE For ovens, galvanizing lines, heat treat furnaces and industrial dryers.